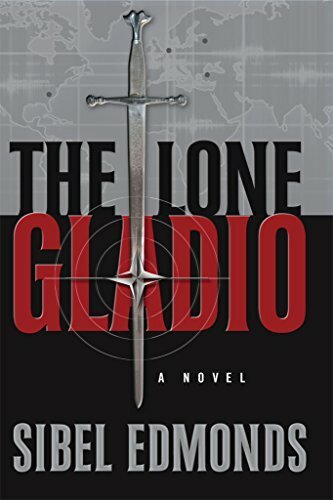 The Lone Gladio: A Novel Sibel D Edmonds Check Amazon for Pricing. 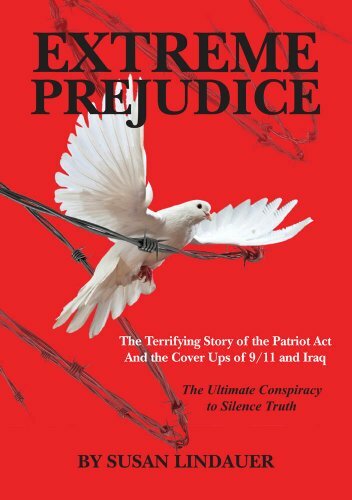 EXTREME PREJUDICE: The... Susan Lindauer Check Amazon for Pricing. 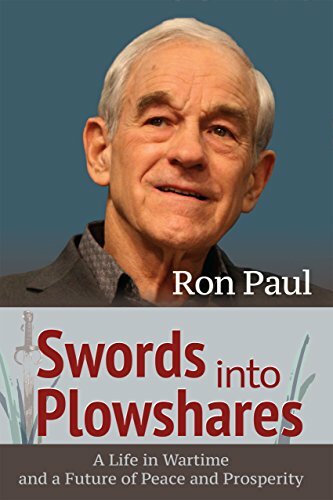 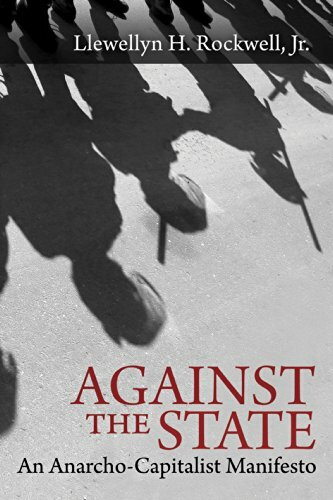 Swords into Plowshares... Ron Paul Check Amazon for Pricing.